Apple today released a new beta build of iOS 11.4 and reminded developers that they need to use the latest tools and support the newest devices as they code their apps. "Starting July 2018, all iOS app updates submitted to the App Store must be built with the iOS 11 SDK and must support the Super Retina display of iPhone X," said Apple on its developer web site. The company had previously said it would require iPhone X support by April; it has apparently extended that deadline by three months. 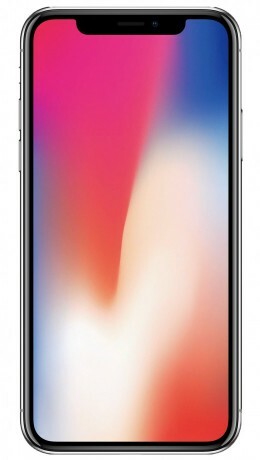 The iPhone X display swaps the 16:9 aspect ratio found on the iPhone 7 and 8 for a 2:1 aspect ratio with a notch at the top. It also boosts the resolution beyond full HD. iOS 11 adds a significant number of tools for developers, such as Core ML, ARKit, new camera APIs, new SiriKit domains, better Apple Music integration, and drag-and-drop for the iPad. Developers can find the iOS 11 SDK on Apple's developer web site. Apple is expected to announce iOS 12 as soon as next month at its Worldwide Developer Conference.